Not much going on this week, hence the lack of posts. Here are a few fun internet finds from the last two weeks. 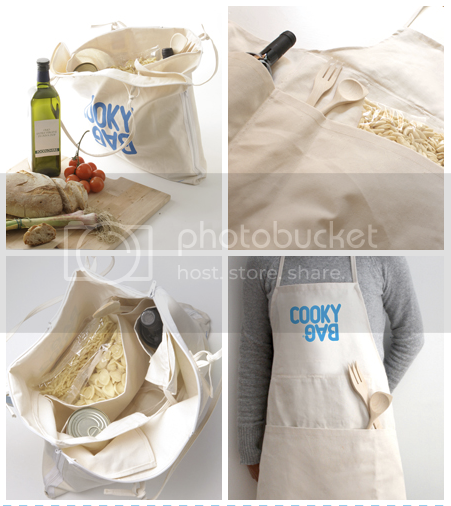 This is ingenious - it's a tote bag that turns into an apron. Perfect for dinner parties! These photos are from a project called Switcheroo, started by a photographer in Vancouver. Couples switch clothes and pose for shots. Some of the photos are pretty hilarious. 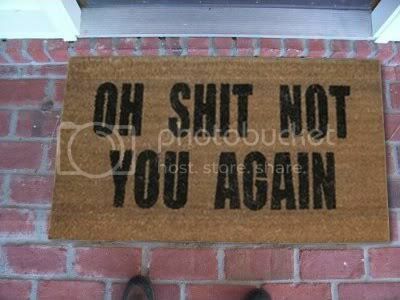 ...Is it so wrong that we really want this welcome mat? 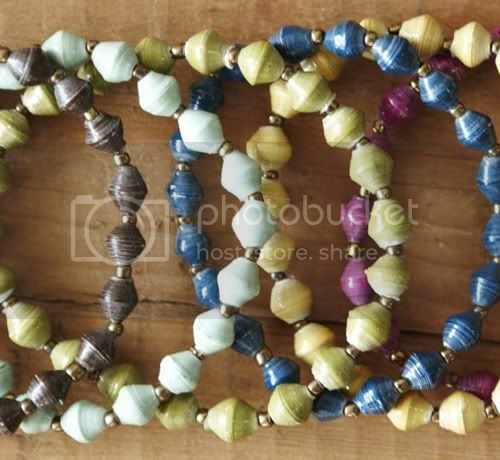 Thirty One Bits is a socially minded business that sells paper bead jewelry handcrafted by women in Uganda. Their selection of necklaces and bracelets is simply beautiful, and of course, I'm a fan of any organization that helps out people in need.